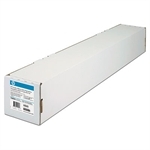 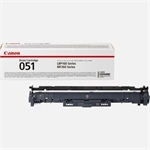 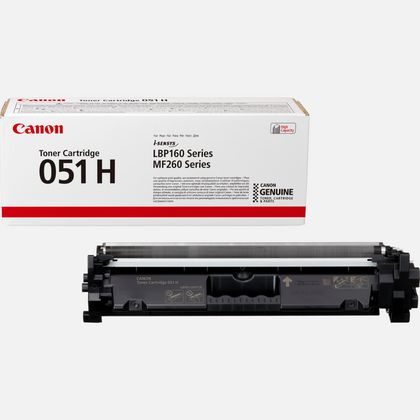 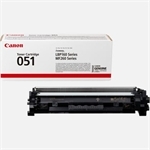 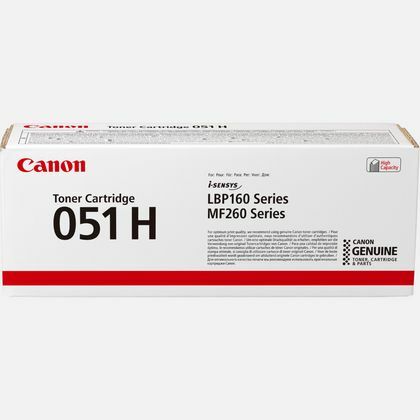 Canon 051H toner takes printer efficiency to new levels. 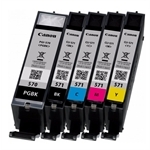 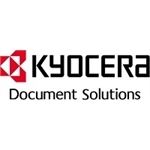 Up to 4,100 pages can now be printed from a single compact cartridge at ISO/IEC 19752 standard for more efficient printing, delivering high-definition images consistently. 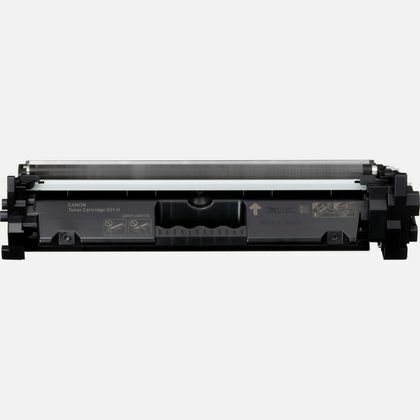 Set up is easy and with Auto Seal Removal technology you can automatically remove the seal when replacing the cartridge, reducing mess or waste and saving time. 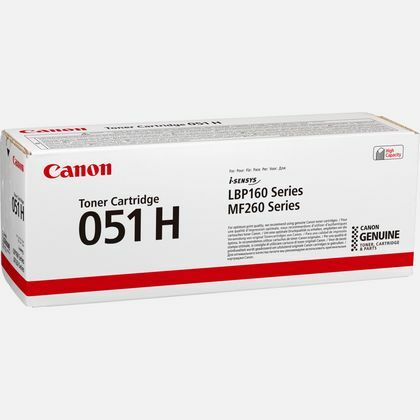 Checking the remaining volume of the cartridge and knowing when you need a replacement is simple using the checker-level facility and the 051H packaging is fully recyclable and has a reduced CO2 footprint.